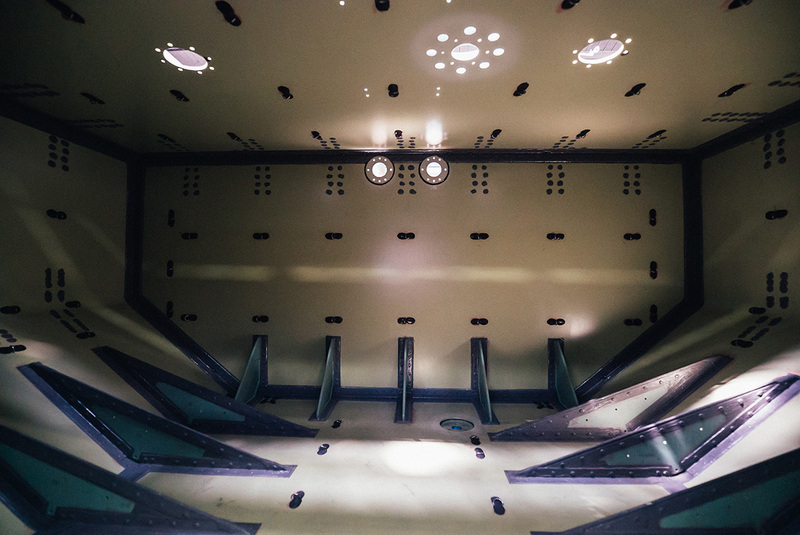 Expertise in the manufacturing of tubes for fuel has grown over many decades at PFW and is continued into the manufacturing of fuel tanks which have been manufactured at PFW Aerospace GmbH since 1982. The fuel tanks are designed as integral tanks. 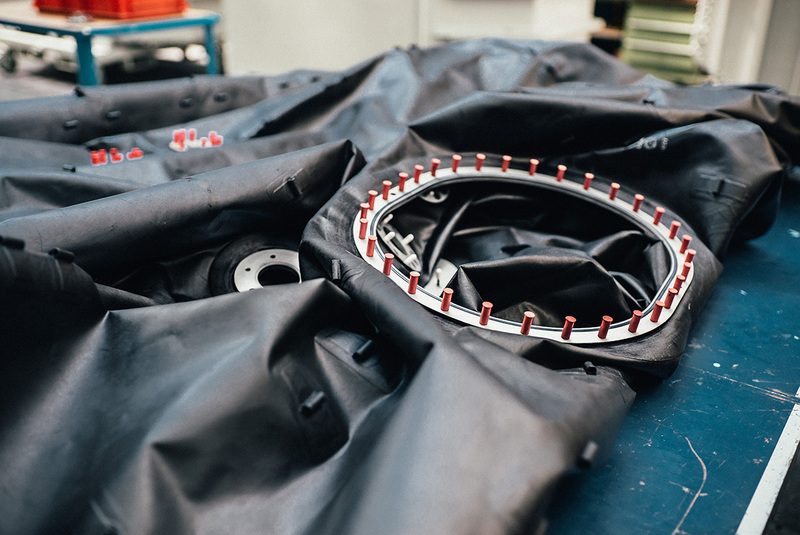 But PFW’s expertise is not just limited to the assembly of metal structures, it also reaches into the integration of equipment, such as rubber bladders, fuel gauges, pumps and valves. 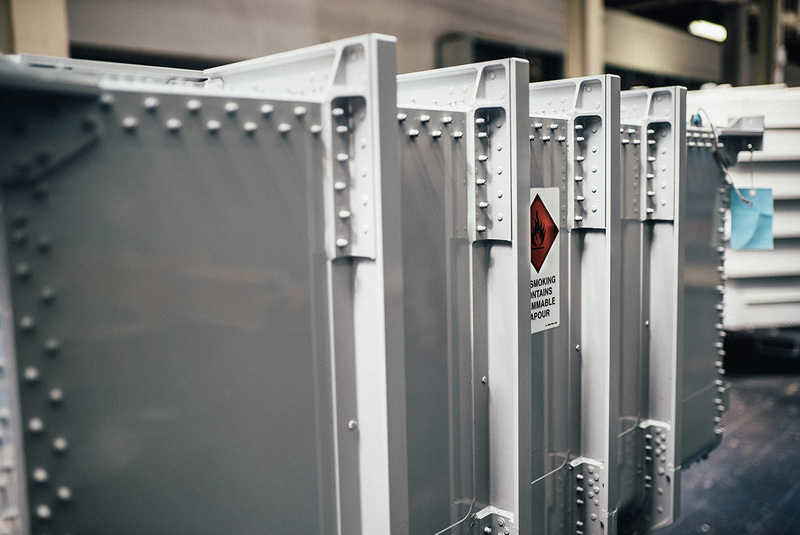 Even when manufacturing fuel tanks, the development, design, manufacturing and also pressure tests with actual fuel are carried out by one single source before delivery.